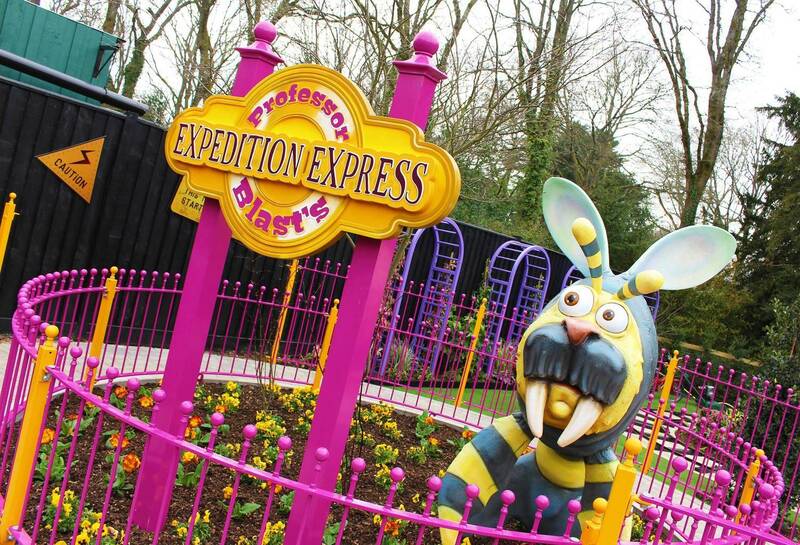 What will you find as you ride this train trek with a twist? 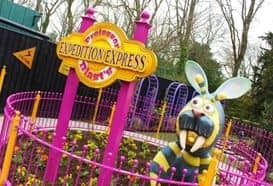 Hop aboard the Expedition Express - a mini train trek ride through Professor Blast's world of critters and strange experiments. Children under 4 years old must be accompanied by a responsible adult. Small children must be able to sit upright and hold on. 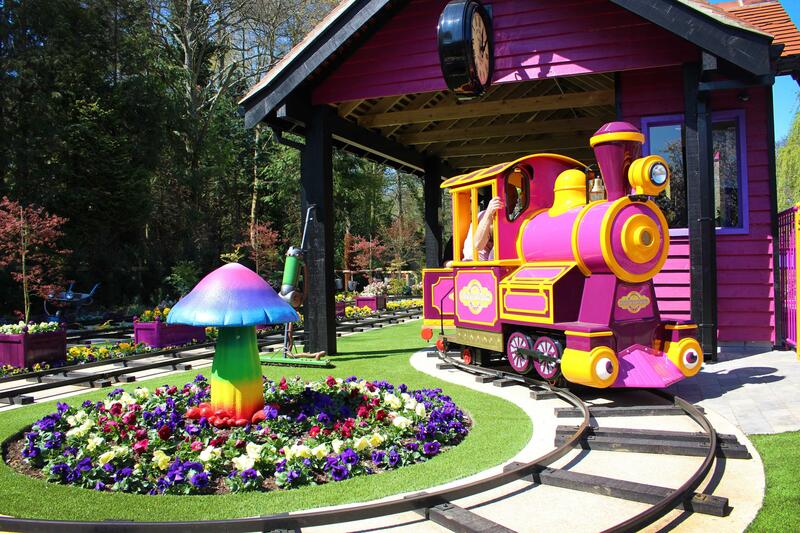 Children must be accompanied to assist with boarding and alighting from the train. Wheelchair / wristband users please contact the operator. Accessible entrance is via the Exit gate – contact operator and await instructions.